It's 1880 and Kelly lives alone with her Papa, a lighthouse-keeper in Massachusetts. She longs to know more about her Mama, and Papa has finally promised to tell her the truth on her fourteenth birthday. Before Kelly can learn much though, dangerous men the notorious Blackburn Brothers arrive unannounced and take Papa away. Kelly is left alone and responsible for the lighthouse. 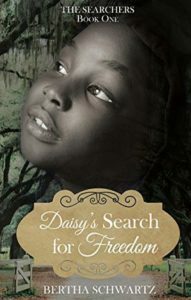 Granny, a former slave and family friend, learns of Kelly's plight and decides to help find the answers to her questions. Mysterious letters, snow storms, and violence threaten Kelly's safe haven as new friends help unearth old secrets in Kelly's lighthouse home. How can she bring her papa back? Who is her true family? I really enjoy Historical Fiction and think that having a Historical Fiction series for Middle School kids makes a wonderful Series. 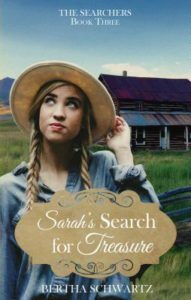 Kelly's Search for Family is Book 2 in The Searchers Series. I have only read Book 2, but it seems like a GREAT standalone book. A couple things that piqued my interest in Book 2 was that Kelly is searching for her Mama. She has been living with her Papa in a Lighthouse and she LOVES her Papa, but wants to know about her Mama. I think searching for a parent and wanting to know someone whom who may have never met or don't remember, is a wonderful thing. The time period for this book is 1880, but in today's day and time many kids want to know more about one parent or another. 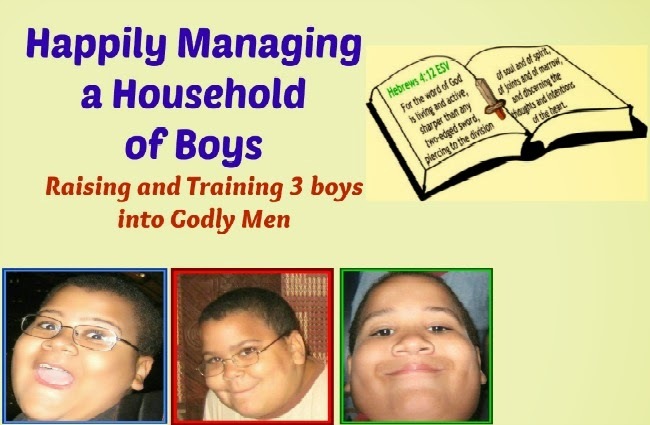 The topic of this book is very relational to many School aged kids of today. I also really like going back in time for reading! I think the relationship between Kelly and her Papa is amazing. The LOVE between the 2 of them shows throughout the book. Papa promises to tell Kelly more about her Mama on her 14th B-day, but is kidnapped before he can tell her. Kelly feels all alone, until a family friend, Granny, comes to stay with her. 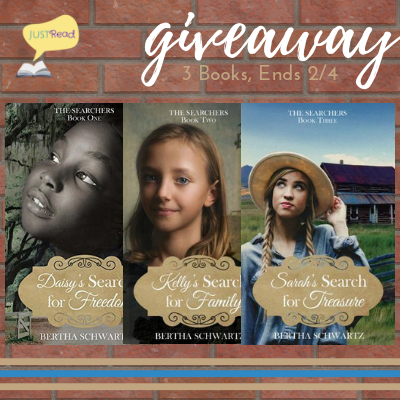 Together, Kelly and Granny uncover secrets and mystery and letters from her Mama. Kelly still longs for Papa to come back. Papa eventually does return and more family secrets are revealed! 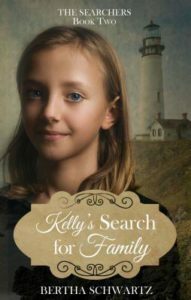 Kelly's Search for Family is a wonderful book that is mixed with History, Mystery and Family life. I must say it did take me a few readings of Chapter 1 before I could move forward, at first I wasn't grasping the storyline and I always like to understand the storyline before moving on. All in all, I think Kelly's Search for Family is a great book and I think a GREAT series for Middle School students. I do think Adults would enjoy the book and series also! Great review. This sounds like a great series. Thanks for the Chan e.